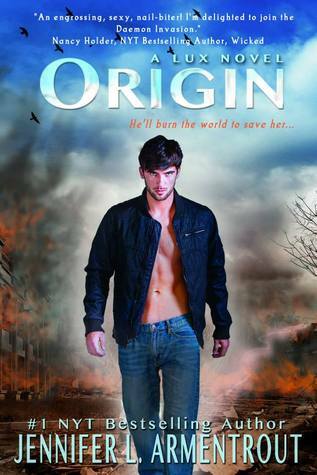 Recently Finished: Origin (Lux #4) by Jennifer Armentrout. I really enjoyed this series. Jennifer Armentrout never disappoints. Review posted soon. 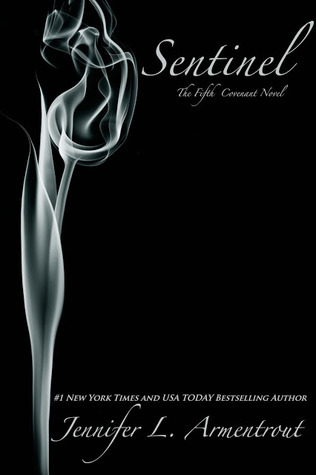 Currently Reading: Sentinel (Covenant #5) by Jennifer Armentrout. I love this series. I was reading something else this week, but once I found out this was released I had to put it aside to read this first. I can’t wait to get into it. Not really sure. I have had my eye on this for a while and I think I want to take a short break from YA. 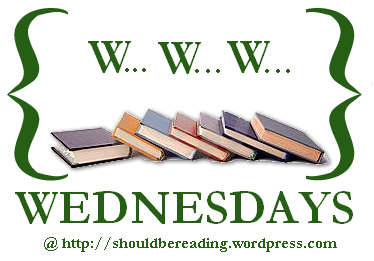 This entry was posted in WWW Wednesdays and tagged Cynthia Stacey, Darynda Jones, First Grave on the Right, Jennifer Armentrout, Origin (lux 4), Sentinel (Covenant #5), www wednesday. Bookmark the permalink. First Grave on the right sounds fun! Enjoy! It is difficult to choose what is next. I always waver between two or three titles. I have a feeling that I should try the Lux series. I hope you enjoy everything that you’ve got planned for this week! 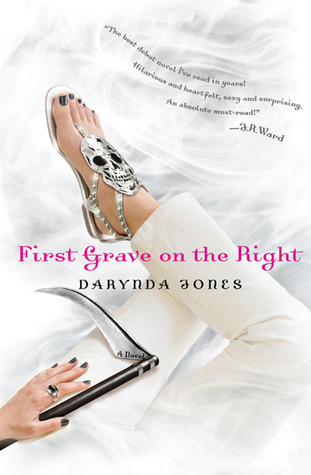 First Grave on the Right has been on my TBR list for ages. Happy reading!